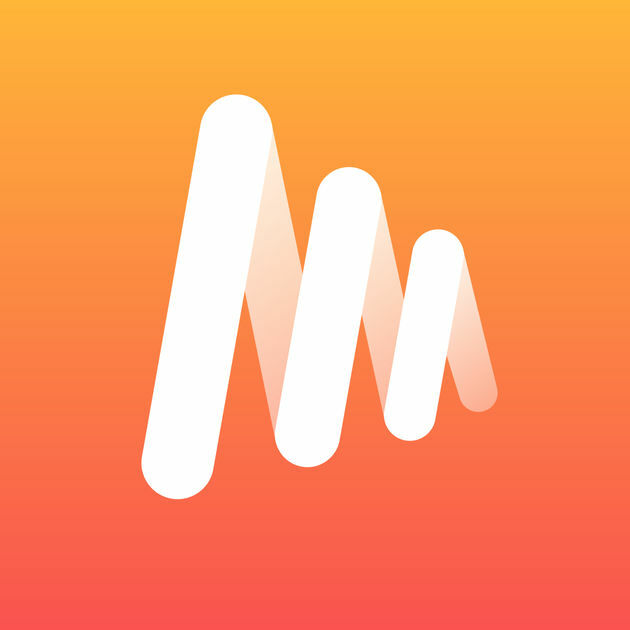 Musi is a music streaming app, but it does a lot more than just stream as it also creates playlists, supports backup and transfer and there are no feature restrictions unlike those of other streaming apps. It also lets you bookmark videos and songs so you can stream them later. The interface is easy to navigate and use. There are buttons for Top, Trending, Just In, and a search YouTube bar, all self explanatory. There are ready made playlists like emerging sounds, the daily top 40 etc. You can adjust the stream settings and create infinite playlists and that is good as there are thousands of songs you can stream. The suggested categories like electronic, rock, indie, country, R&B, rap etc makes it easy to find specific song genres. You can also find playlists of holiday tunes and import your YouTube playlists. This is a really handy feature as it means you do not have to rebuild your playlist from scratch. Musi does not just stream music but also plays videos. The app runs even when minimized so you play your favorite songs in the background while running your fitness app, reading or browsing. And if you like to sleep while listening to music, just turn the sleep timer on. Musi allows you to select the streaming quality, great if you have a slow Internet connection. The options include HD, LTE and 3G, so no matter what type of connection you have you can still stream music.